Our annual congregational meeting will be held after 9:15 am worship on January 27. 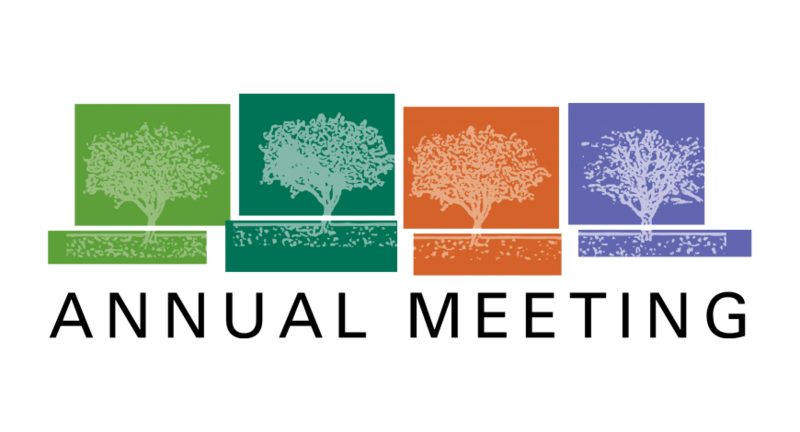 Please have all reports turned in no later than January 13 so that copies of the annual meeting booklet can be mailed to St. John’s members. David “Red” Lehr and friends will join us for the 10:30 am worship service Sunday, December 16. 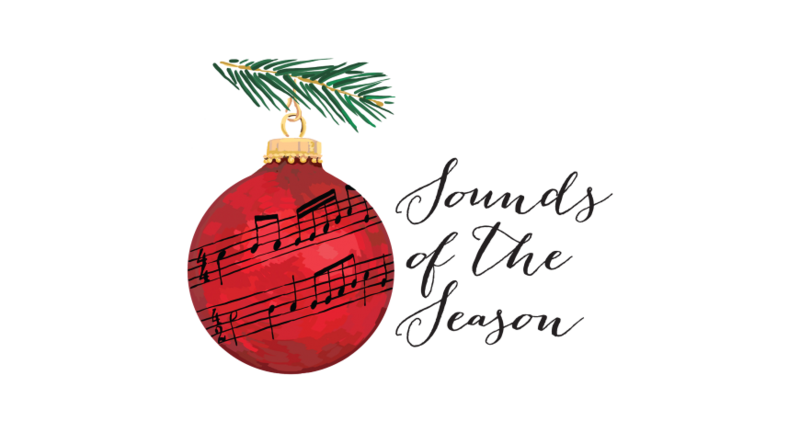 Join us for Dixieland Jazz style music of all your holiday classics. There will be 3 services this day. Though open to everyone, this 7 pm service is especially for those who mourn the loss of loved ones during the Christmas holidays. In order to credited for 2018, all contributions must be in the church no later than the end of the calendar year. 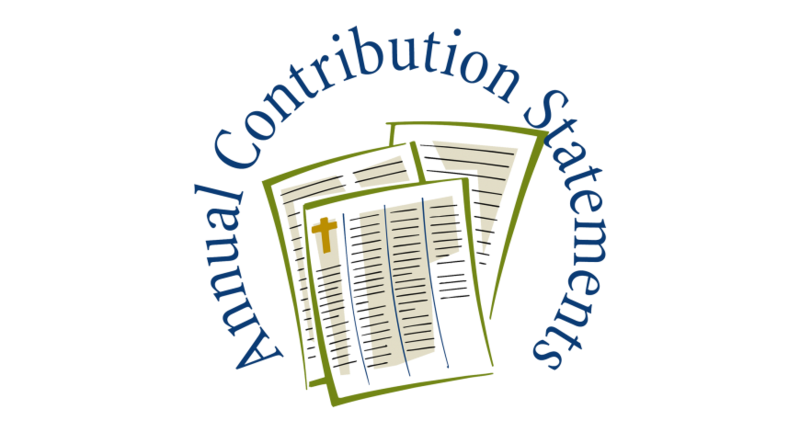 End of year contribution statements are sent out on an individual basis; contact the church office to request a copy of yours. 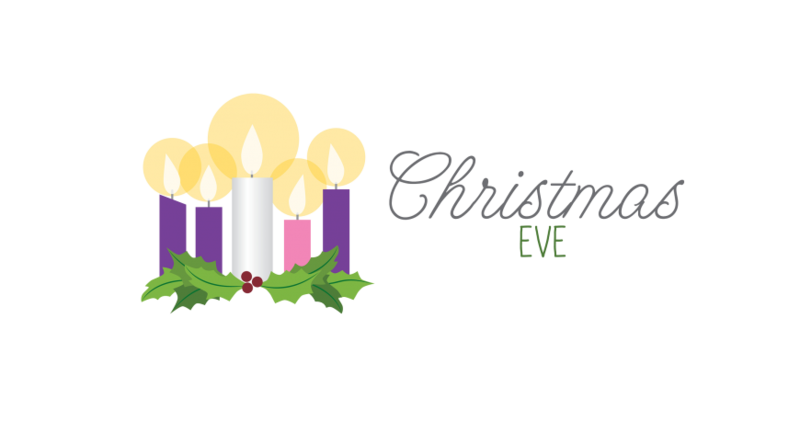 The church office will be closed Friday, December 21 through Thursday, December 26, and on both December 31 and January 1. 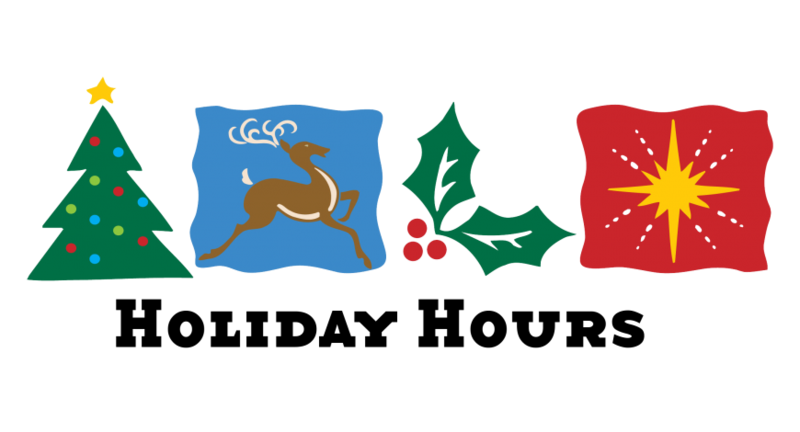 We will “undecorate” the sanctuary and foyer after the 9:15 am worship service January 6. The mitten tree will makes its annual appearance in the church foyer. 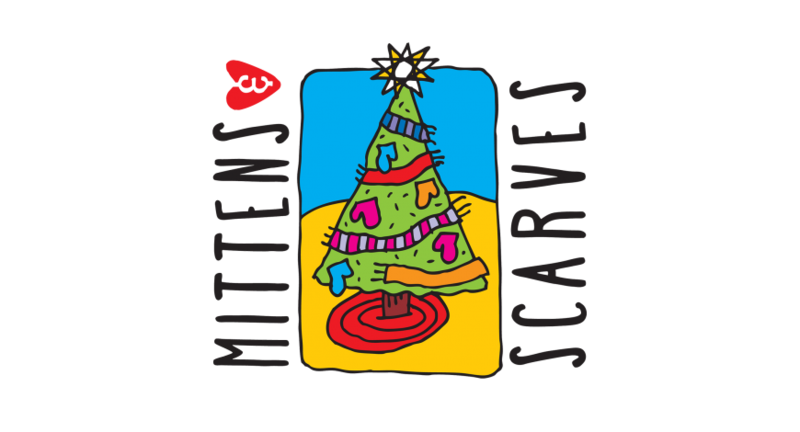 Scarves, hats, gloves, and mittens hung on it will be donated to Kindercottage in East St. Louis after Christmas. 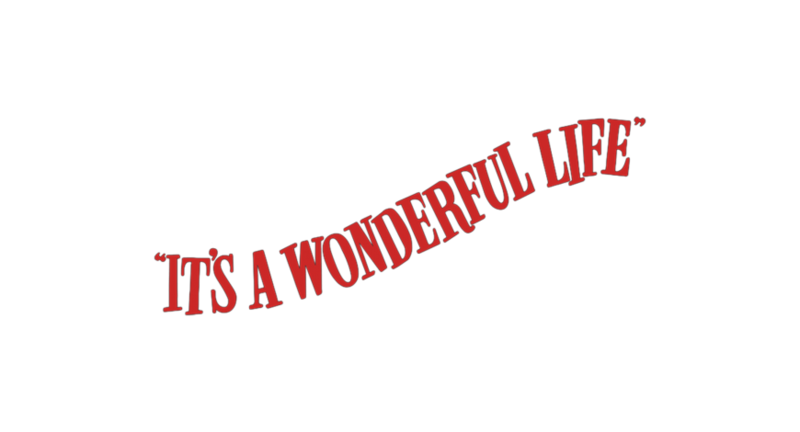 Come join your friends from St. Johns at an evening of food and entertainment based on the famous Christmas movie at Dr. Jazz in Lebanon, IL on December 6th. More details and a sign up sheet are in the foyer. 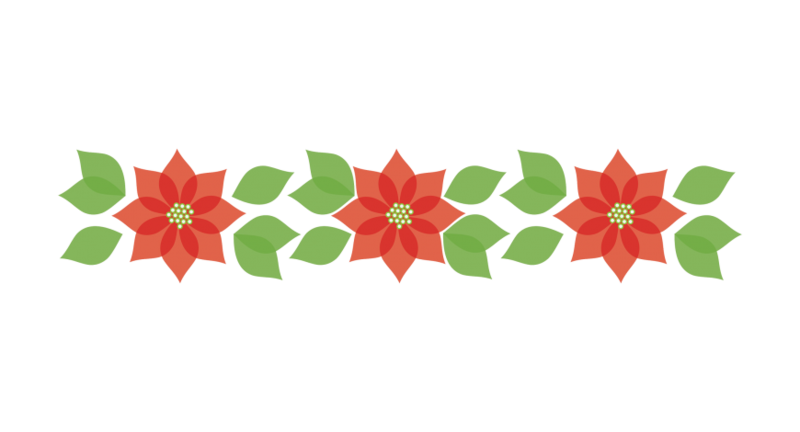 New Beginnings annual vendor fair will be held from 9am to 1pm on Sunday, December 2nd. 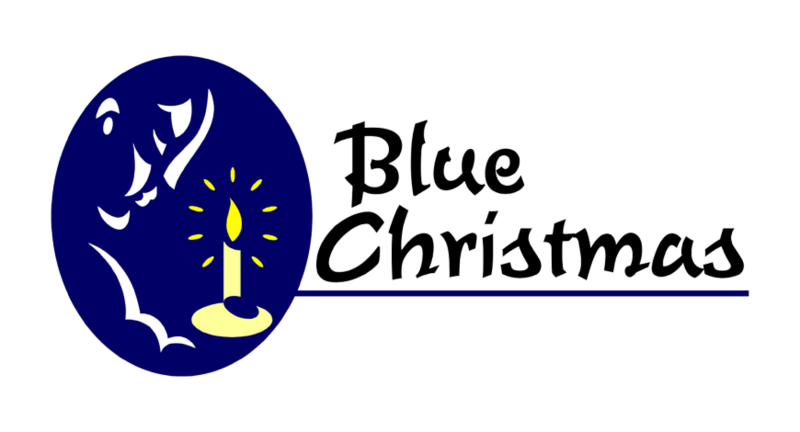 Get a leg up on your holiday shopping, and support our church’s ministry at the same time. A light lunch will be available. 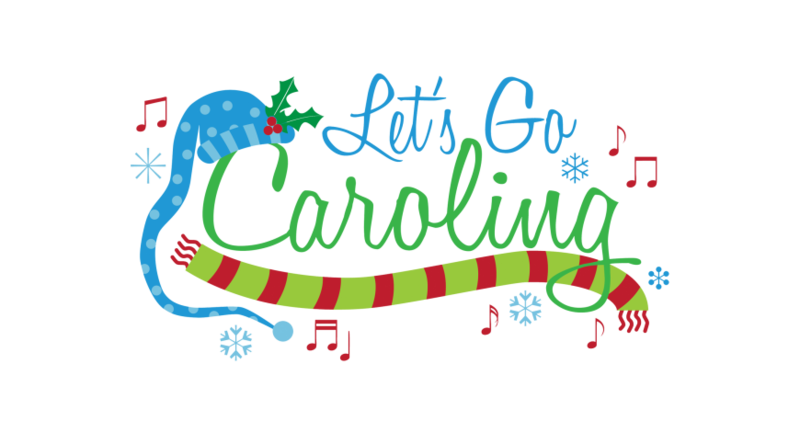 We will be Caroling, beginning with pizza at 6 pm. 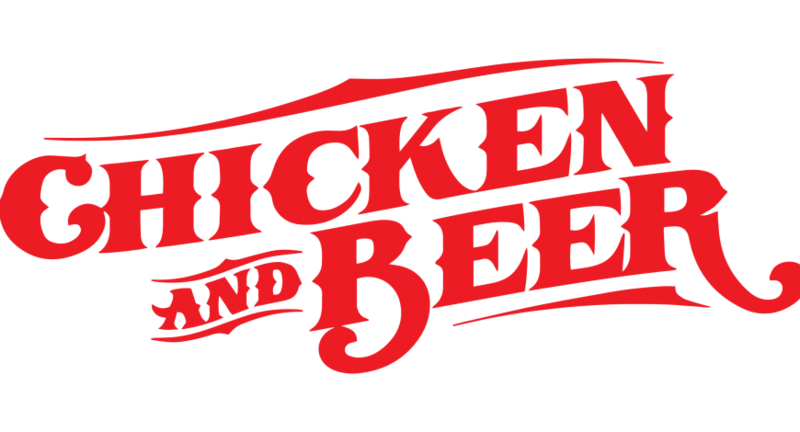 We will be leaving the church at 6:30 pm A sign up sheet is in the foyer!